So, this just happened – Ableton quietly announced an SDK for working with file export. 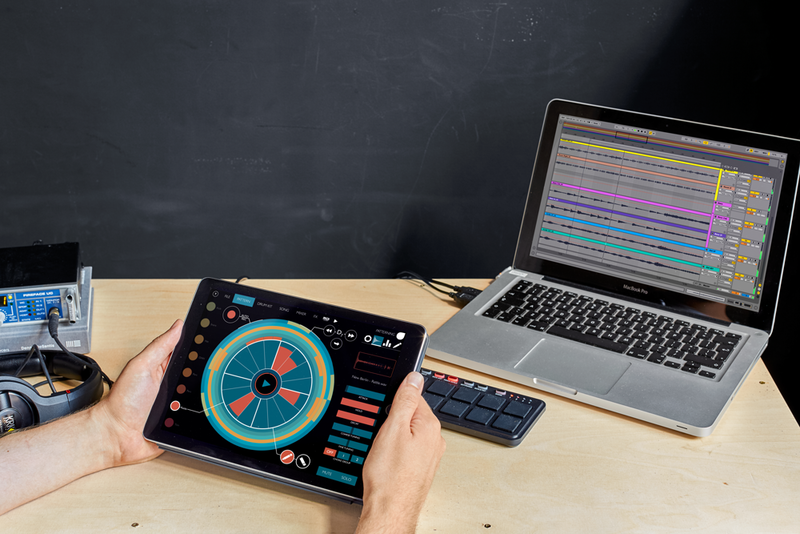 That follows up the company’s wildly popular Ableton Link platform for sync and jamming, which is available both as an open source project and as a mobile and desktop SDK. Novation’s Blocs Wave uses this export functionality, as mentioned today here on CDM. But it’s got company. Ben from Patterning and Sebastian from Triqtraq join Martin from Ableton to show this off. Don’t have a license for Ableton Live? Triqtraq has you covered – just as Live Lite has historically been bundled with hardware, now it’s bundled with the app. (The copy is available via the export feature.) You get separate tracks and scenes on export from your Triqtraq sessions. • Export audio from “All Patterns” at once. • Consolidated export window for generating Audio, Ableton Live Sets, or Patterning (.onps) files. Developers, you can read up on the SDK. The focus is entirely on iOS. That’s actually not a no-brainer — I’d be interested to see Windows support, as Windows mobile devices are getting better and seem likely to be the next mobile platform (more so than Android). But it’s where the market’s at for the moment, so it still makes sense. By the way, if you wonder why this is export and not import, that part is easy to explain. The XML-based file format is something you can look at if you open an existing project, and quite frankly, it’s a jungle. (“Thar be dragons!”) Basically, it’s a whole heck of a lot easier to export something reliably than it is to accurately deconstruct an existing file. And it makes more sense logically, too. A Live project is reliant on existing instruments and plug-ins and so on to function. In the case of a mobile app, you can guarantee that you’re exporting something to be used elsewhere. But regardless, this is good news. And it shows a sector of our industry that generally is moving toward cooperation an interoperability.